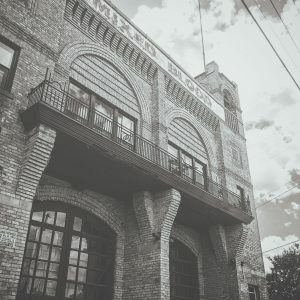 Four decades ago, Mixed Blood was founded as Minnesota’s first theatre dedicated to bringing people of difference together. Today, as a nationally-recognized leader for virtuosic theatre rooted in social justice, Mixed Blood’s work is as important as ever. It’s because of people like you that Mixed Blood has been a leader in the field for 42 years. Thank you for considering a gift to support Mixed Blood and the work we aspire to do.